As we got the news of Payday 2 of Overkill Studios is coming to Nintendo Switch with the announcement for Nintendo Direct mini and we are only a month away from getting our hands on the game for Switch. 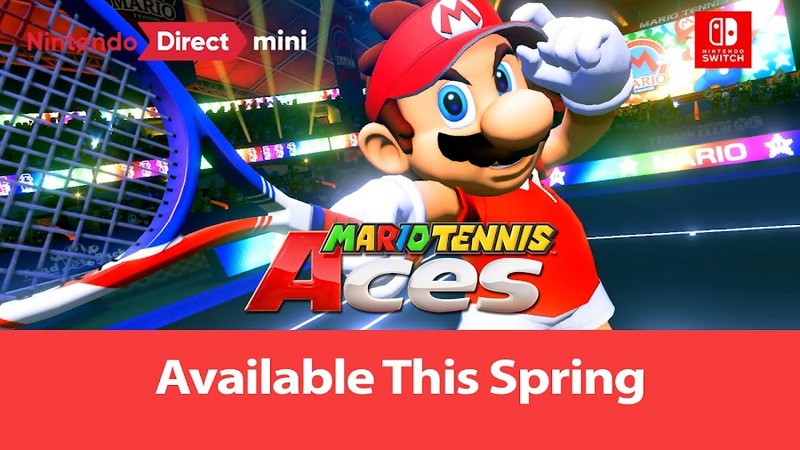 It was also revealed that there will be an exclusive new character who will be introduced in the Nintendo Switch version of the game as a new gang member for a certain time and recently, some lights are shed on that too. A trailer is released from Nintendo featuring the new character named Joy and the video gives a brief peak into her life. Joy is described as a “Japanese computer whiz" in the promos, who is the newest addition to the gang and she is a hacker, which makes her a unique asset to the team in a heist. Just because she is a hacker doesn't mean that she will be busy with the computers to help her infamous teammates of the gang. Joy got her own hacker perks and weapons to carry around; she will come in handy in times of need. Her face is yet to be revealed as it is always seen covered with her very own changing LED mask. 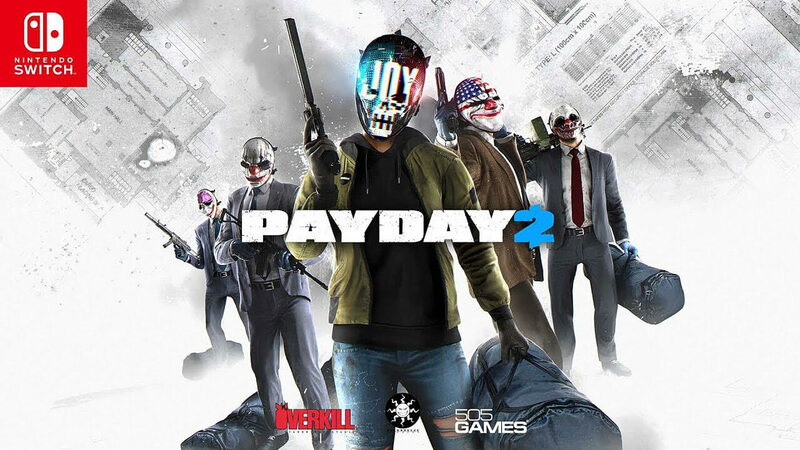 All we know for now is that, Joy will be arriving in the Switch version of Payday 2 as a limited time exclusive character and that makes her the star of the release. Although not much of the personality of her character is unveiled yet, we have a feeling that we will get to know Joy a little better when she will be introduced on other ports as well after a certain period of time. 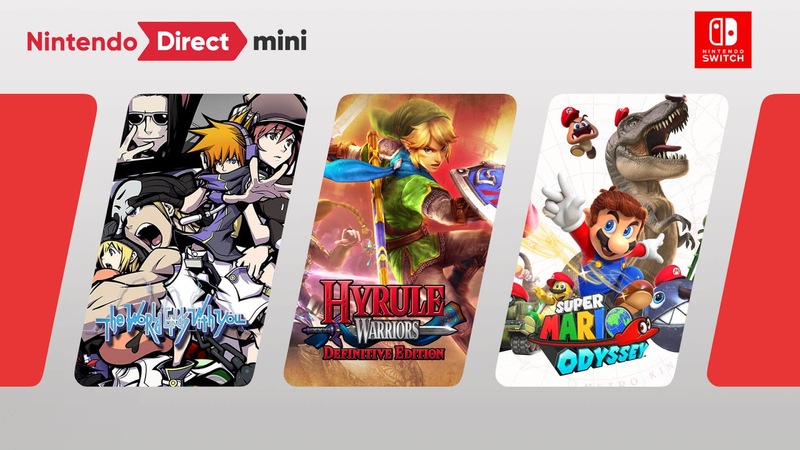 It's now only a matter of time and the duration of that depends on how long she remains an exclusive to Switch. 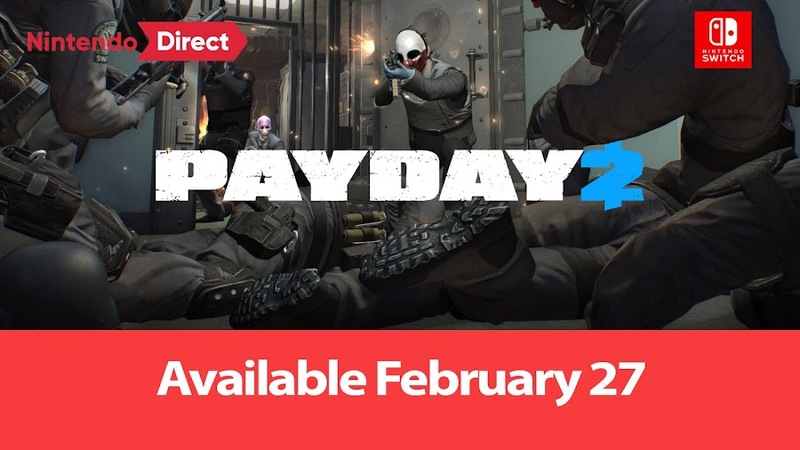 Payday 2 is a heist adventure title of 2013 which is the successor of Payday: The Heist from the same developer studio. This multiplayer co-op first-person shooter was originally released for PC, PlayStation 3 and Xbox 360. 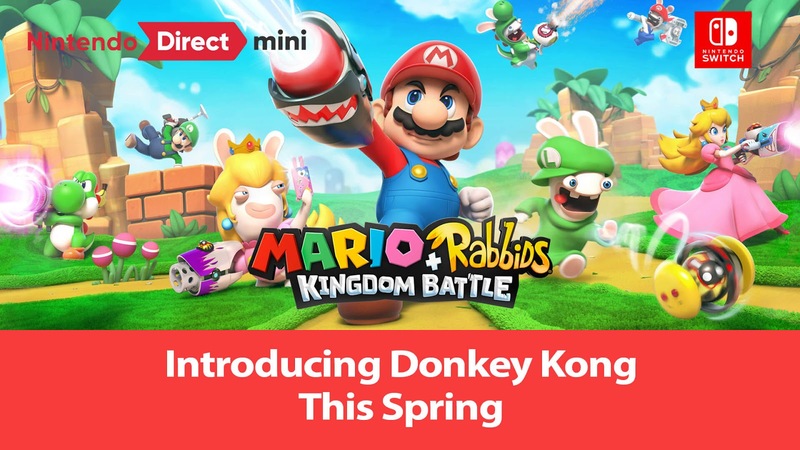 The Nintendo Switch version will be out on the market from February 27, 2018 onwards and you will be all set to run a heist on the port with hacker Joy then. 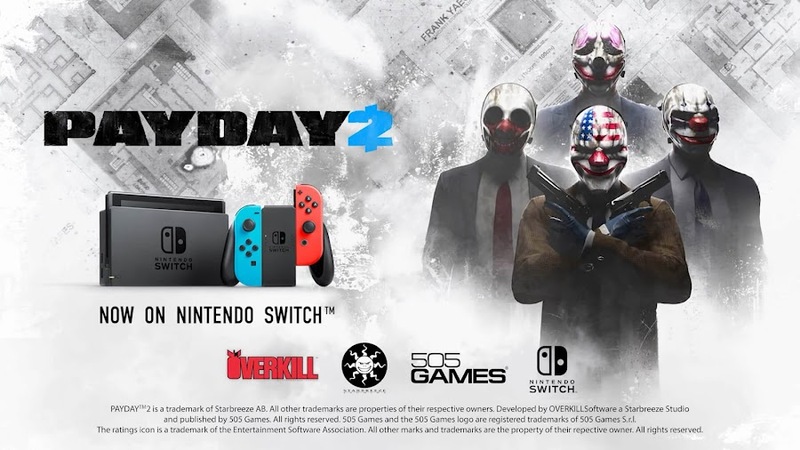 Cooperative first-person shooter Payday 2 from Overkill Studios going to made it to the list of Nintendo Switch port and we couldn't be happier hearing that. 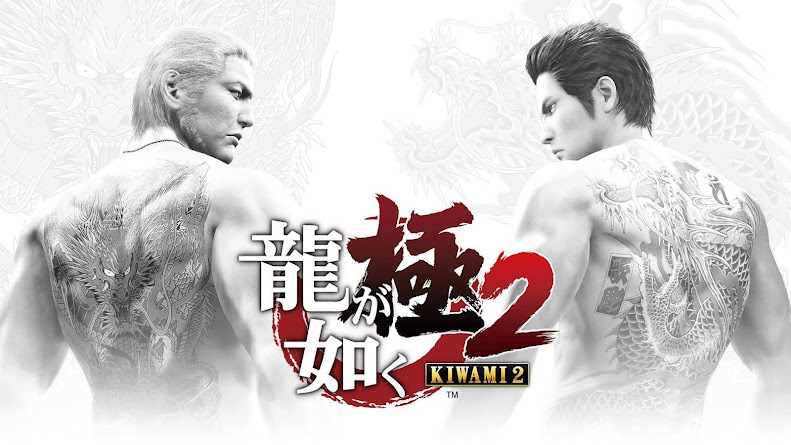 Swedish publisher company Starbreeze Studio is currently working with Overkill to bring this successful sequel to Switch. 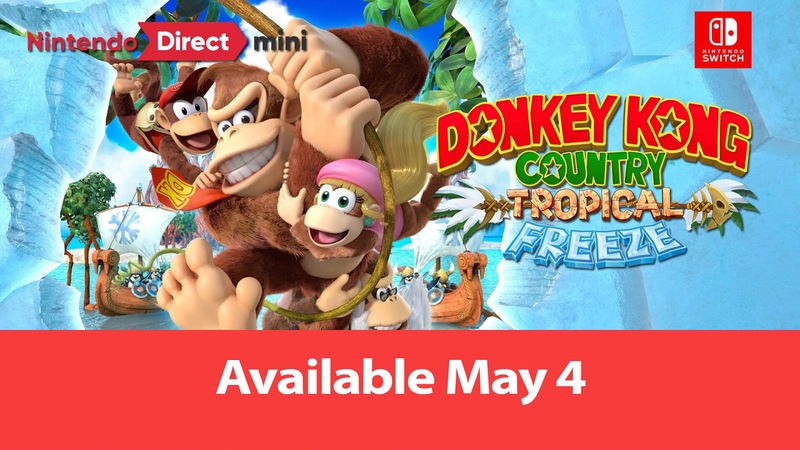 Plus, the Switch version of the game will feature a timed exclusive character Joy, who will take part in the heist along with the rest of the crew members of the gang. 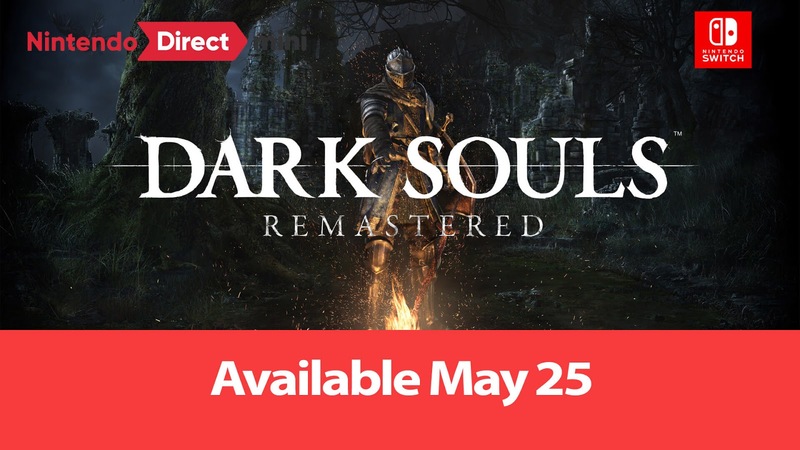 Watch the video below from the game's producer Almir Listo on behalf of Overkill Studios with a message related to the Switch port release. 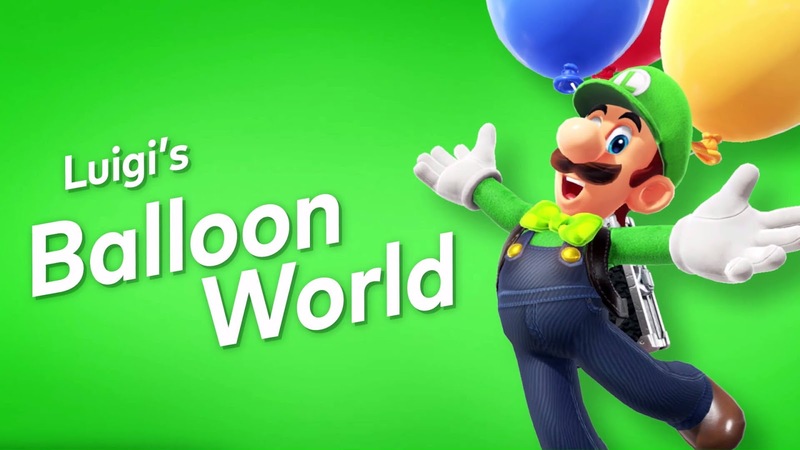 Lately, Nintendo Switch became one of the most successful consoles of recent history upon its 2017 release and all of it happened in less than one year. 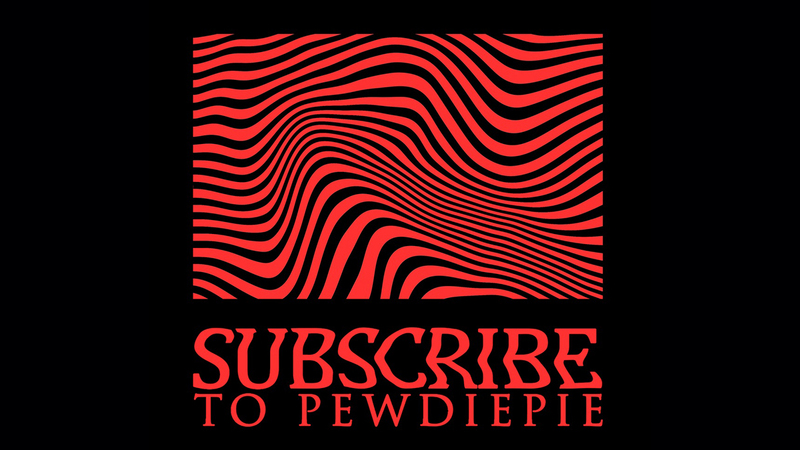 Games like Batman: The Telltale Series, Battle Chasers: Nightwar, Doom, The Elder Scrolls V: Skyrim and Wolfenstein II. 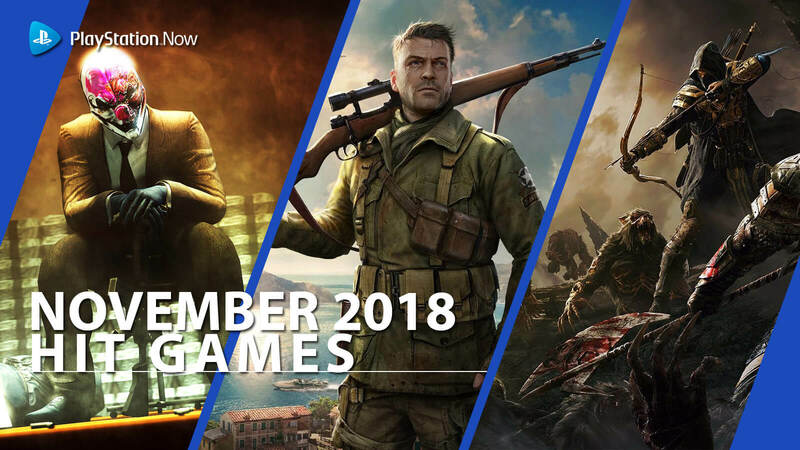 So, Payday 2 had it coming along with other games that are getting ported to Switch. This version will be ready to run on both portable and tabletop modes with a brand-new interface. Payday 2 on Nintendo Switch has some unique highlights that we came to know and one of them is the dynamic scenarios of the game that will lead out the heist differently each time. There are five skill trees including Mastermind, Enforcer, Ghost, Technician and Fugitive available for customizing and master over time. A wholly new mask system is introduced along with a vast armory to modify at will whether its assault rifle or sniper. You can also join with four of your friends in local multiplayer using the CRIME.NET feature. Payday 2 was originally released back in 2013 for PC, PlayStation 3 and Xbox 360. Afterwards, a Crimewave Edition of the game with over 30 different DLC packages was released only for PlayStation 4 and Xbox One consoles. 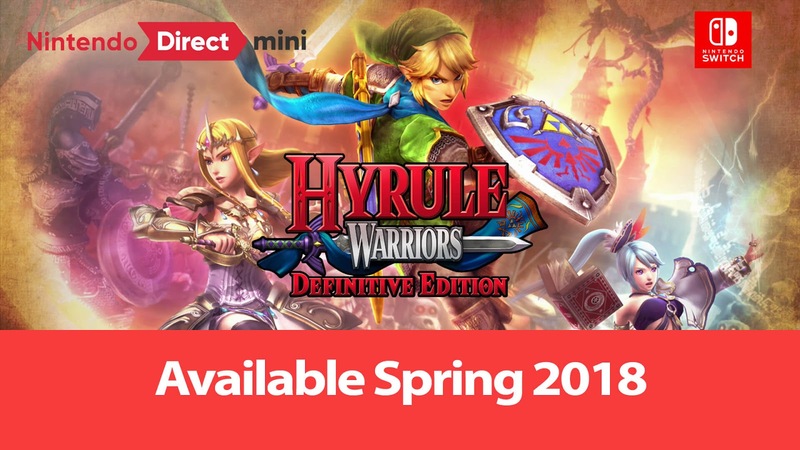 The game will roughly cost you $49.99 only when it is out on Nintendo Switch this February 27, 2018. Reportedly, there is a sequel titled Payday 3 already in works and this surely is very good news for the fans of this game. Back in 2015, there was a strike of the team of Steam moderators for Payday 2 regarding its controversial microtransaction system despite previous assurance from developer Overkill Studios of never using them. The issue was later sorted when the studio arranged random drops of those items for concurrent Payday 2 players because it gave birth to a small outrage against Overkill. They even tried to justify their action by explaining that the earning will help them support the multiplayer of the game until 2017. Most recently, Swedish publisher Starbreeze Studios have fully gotten their hands on the rights of Payday game franchise after paying up a good $30 million for it. 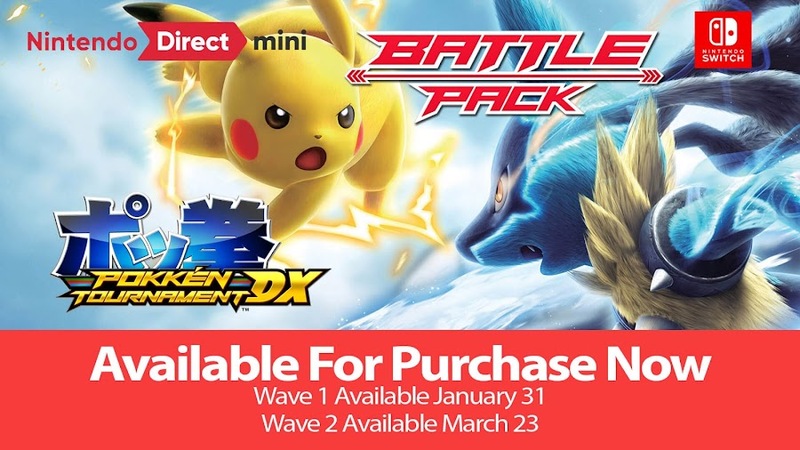 With that, the game is finally done with the crappy in-game microtransaction system for the foreseeable future. 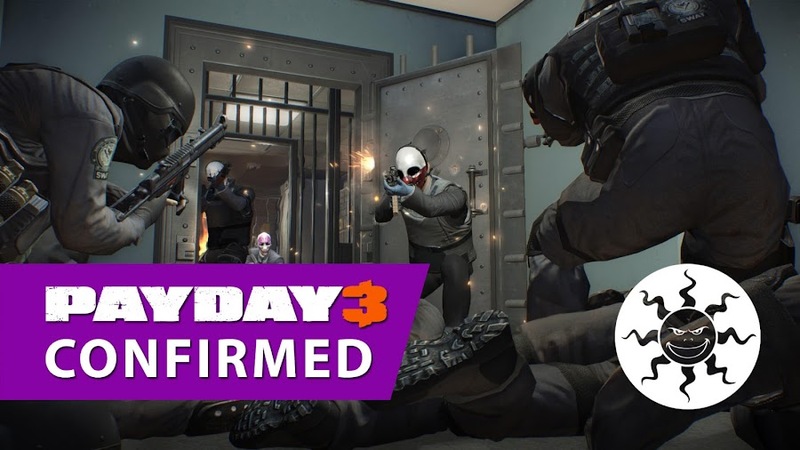 As part of the announcement, Starbreeze also confirmed working on Payday 3 already, which was a great news for this popular crime game series. Now, watch Almir Listo, producer of Payday 2, talks to the fans about the game's past, present state and future plans from Overkill Studios on the occasion of the release of Update 100! With new hands behind the wheels, Overkill Studios have also stated that they intend to continue support for Payday 2 by releasing new contents for at least the upcoming 18 months. The time may expand a bit more but that entirely depends on the players and how this decisions turns out to be. Aside from the announcement for their support for the game and all that, Almir Listo also dropped a cinematic teaser for E3, when more will be revealed about it. 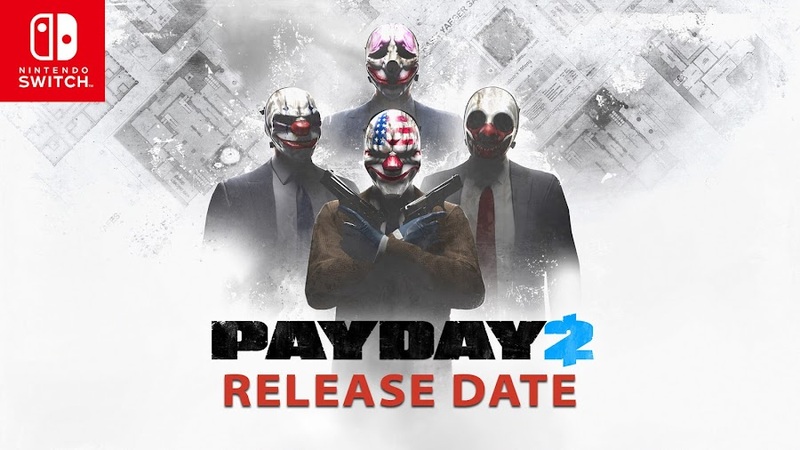 Starbreeze Studios now has the complete rights to this popular heist adventure franchise of Payday and the development of any upcoming sequels in the future and marketing of it. 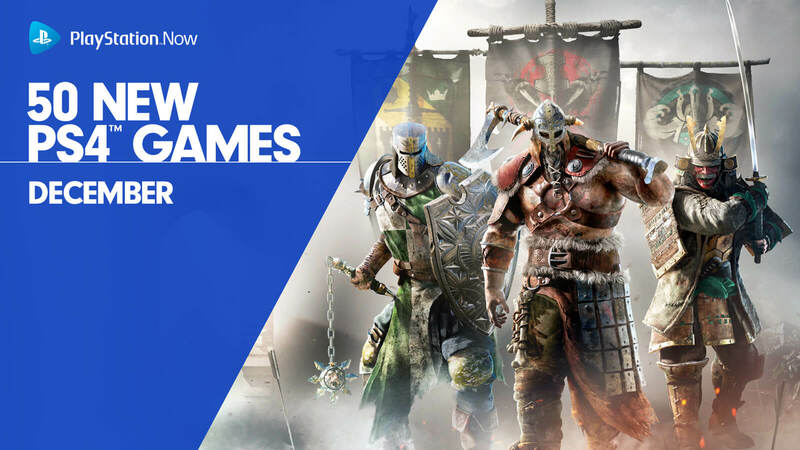 This also includes mobile versions of Payday and Payday 2. Effective from May 1, Starbreeze will collect full revenue for Payday 2 on Steam. For console versions of the game, they will split the profits with the original publisher of Payday 2, 505 Games just as before. Plus, a 33 percent revenue share from the future sales of Payday 3 will be received by 505 Games excluding all the development and marketing costs when it eventually comes out in the market and this is the extent of details we currently know about the sequel so far. 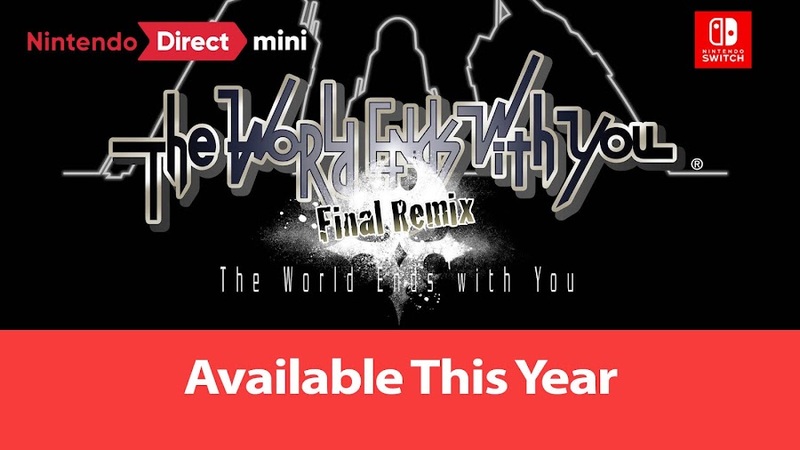 We don't even have an approximate release date to begin with but we can only hope that we will get one very soon. Cooperative first-person shooting game Payday 2 was released back in 2013 by Overkill Studios for PC, PlayStation 3 and Xbox 360. 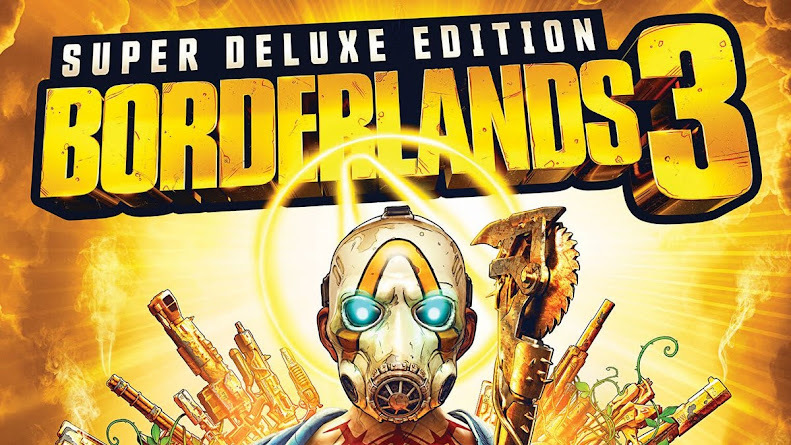 A Crimewave Edition of the game with over 30 different DLC packages was released only for PlayStation 4 and Xbox One consoles at later time. In term of frequently released updates for a game even long after its release, Overkill has set a new high with Payday 2.